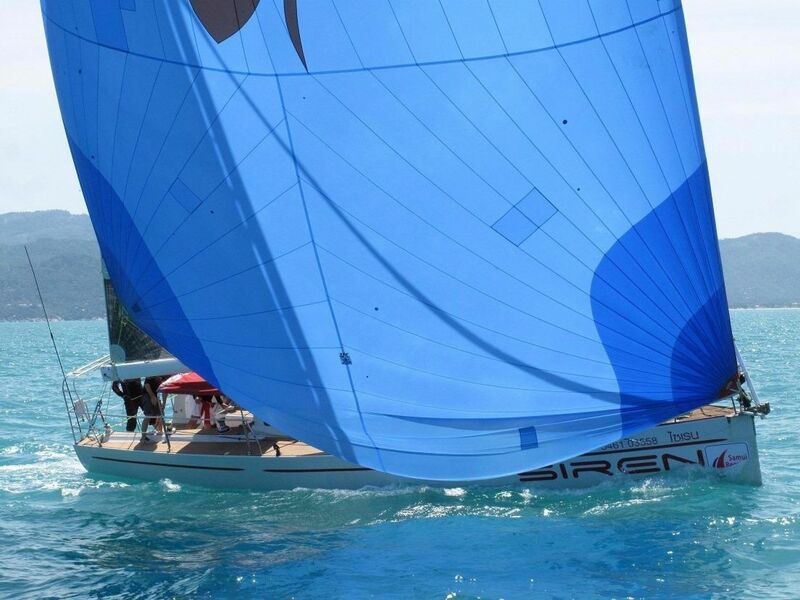 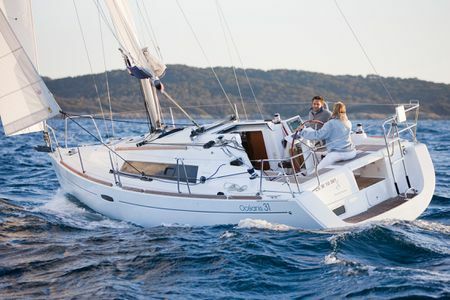 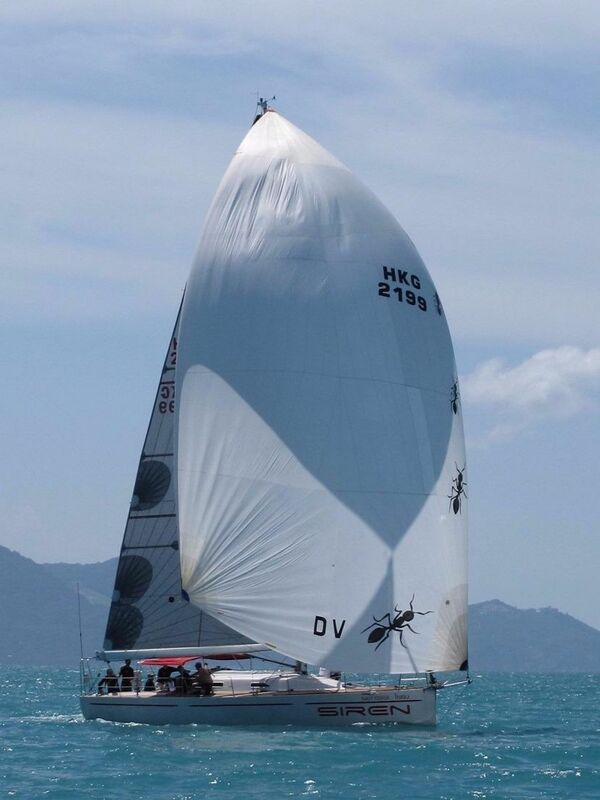 The Sayer designs and especially the Sayer 43 cruiser racer sailing yachts need no introduction, they are famous for winning numerous races like the Osaka race. 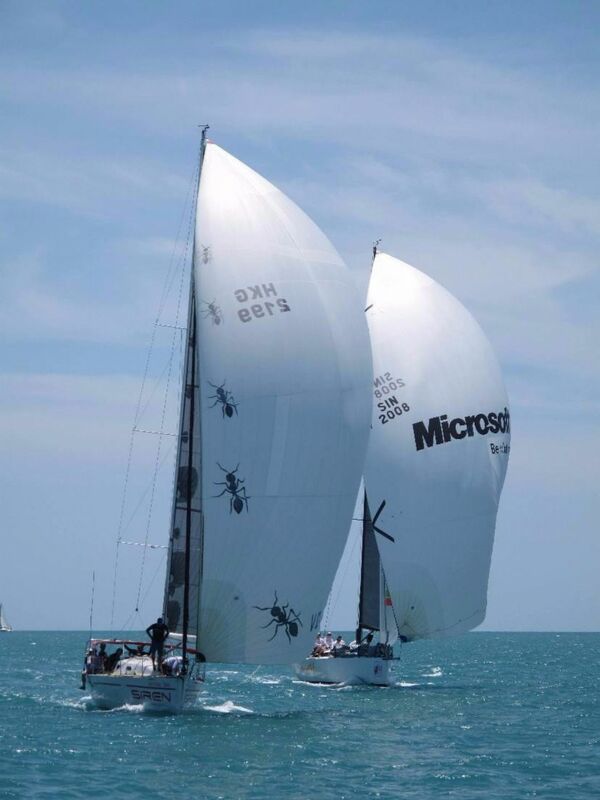 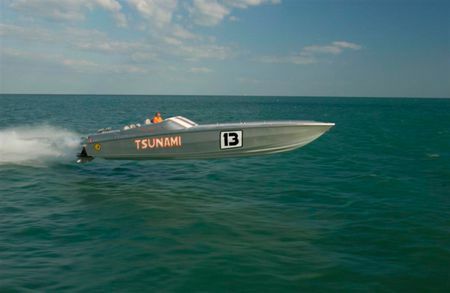 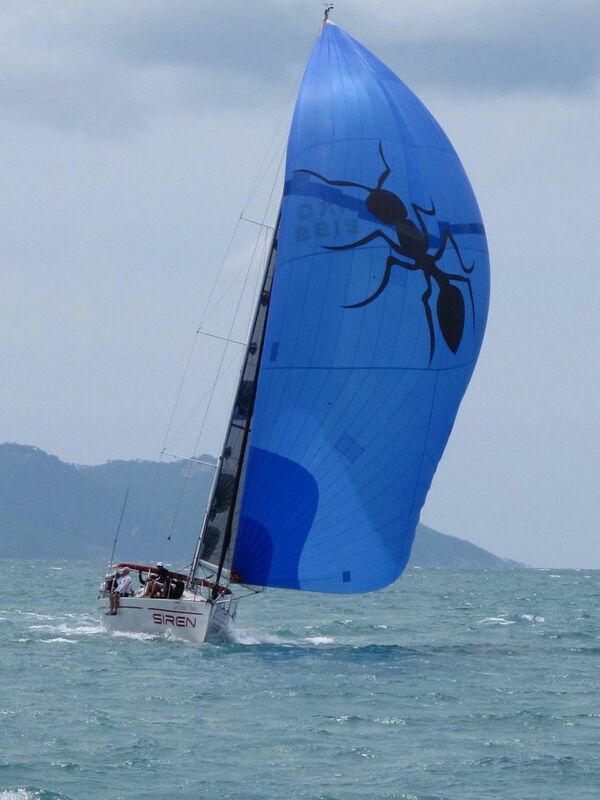 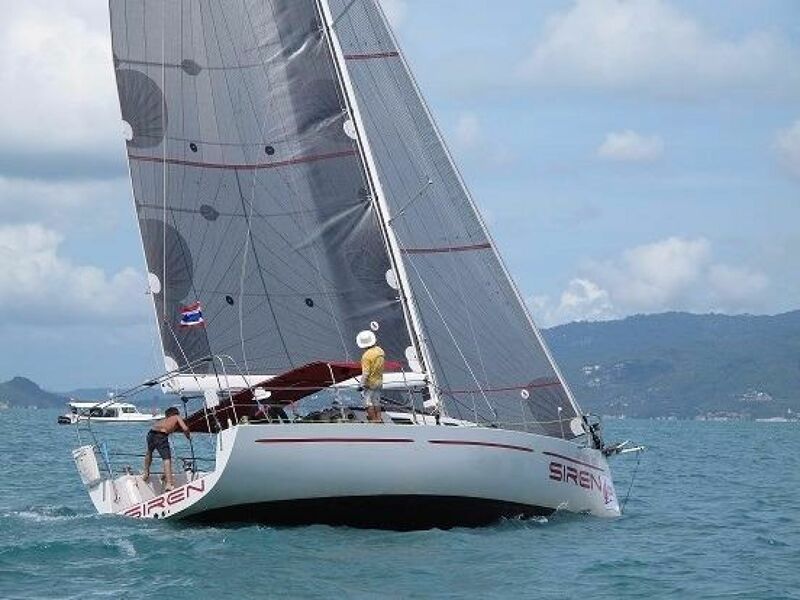 This Sayer 43 from 2000 and lying now in Pattaya Thailand was formerly known as Sayernara and won the shorthanded Melbourne Osaka race. 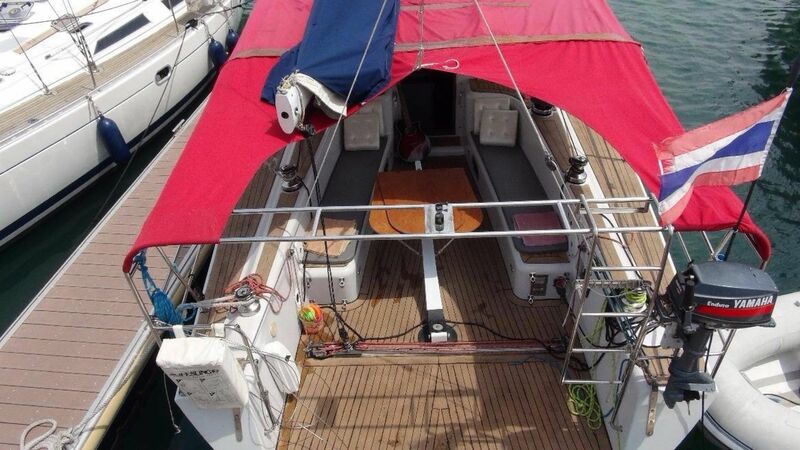 Since then she has been used for racing, but kept by a careful and experienced owner. 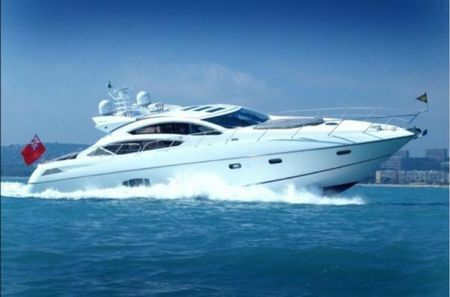 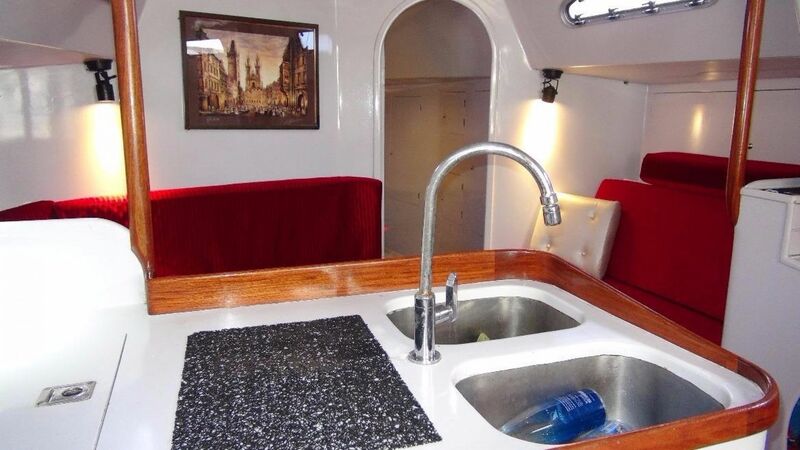 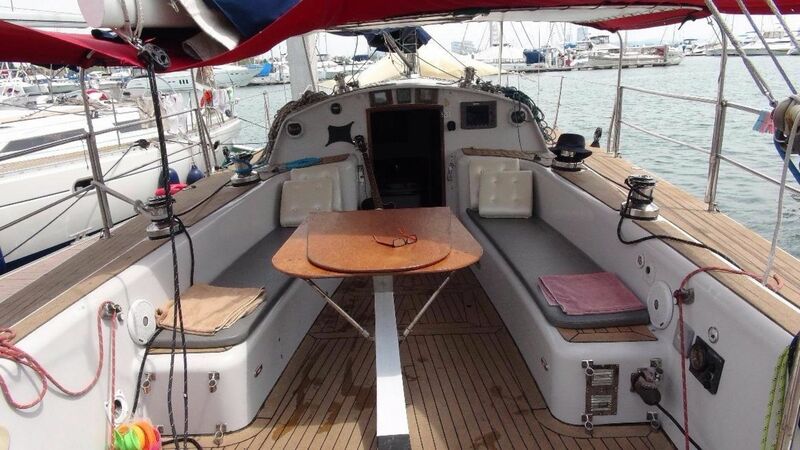 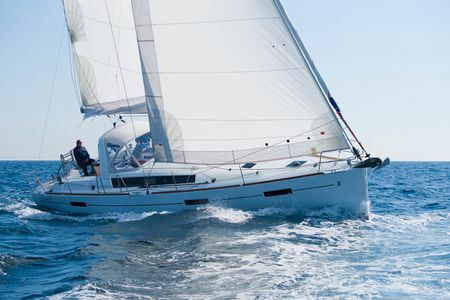 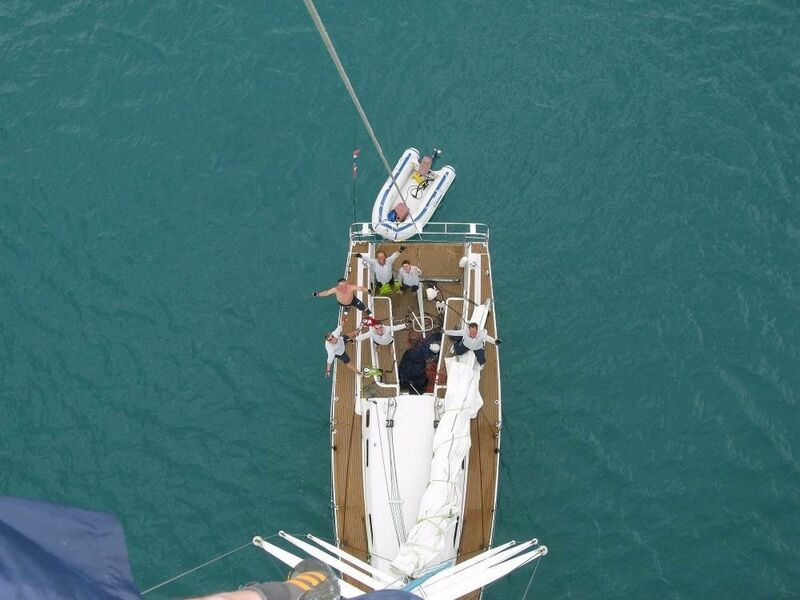 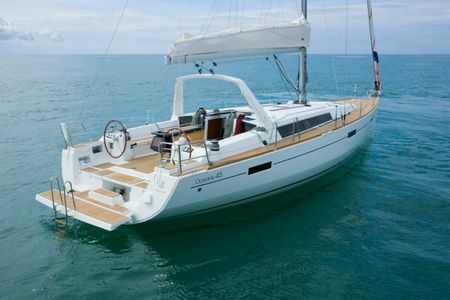 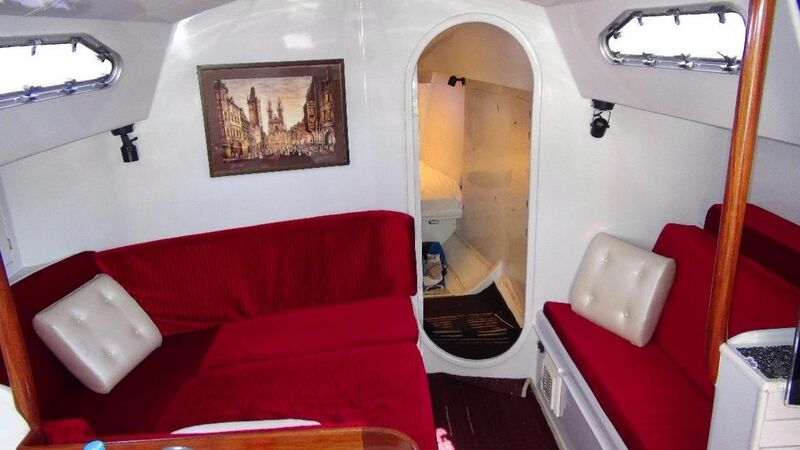 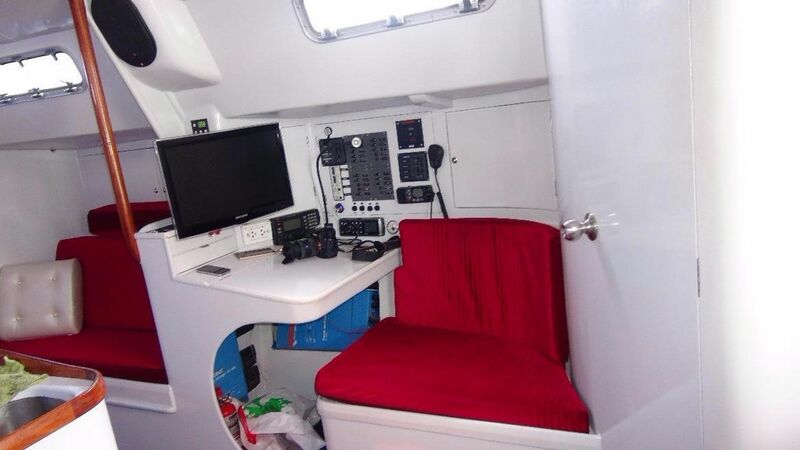 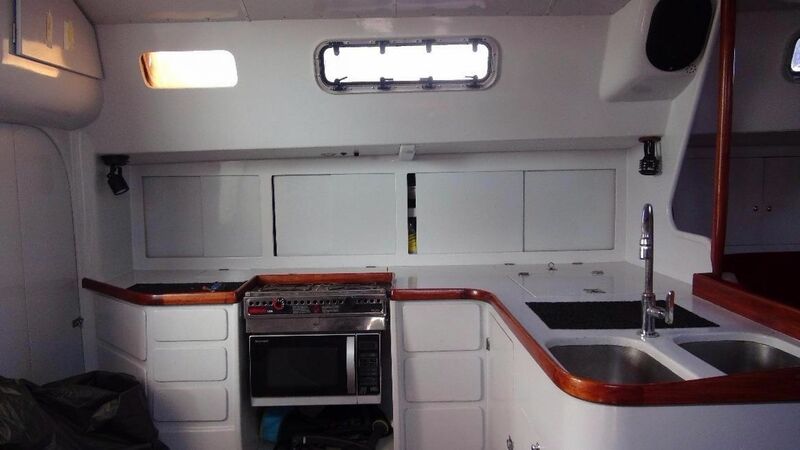 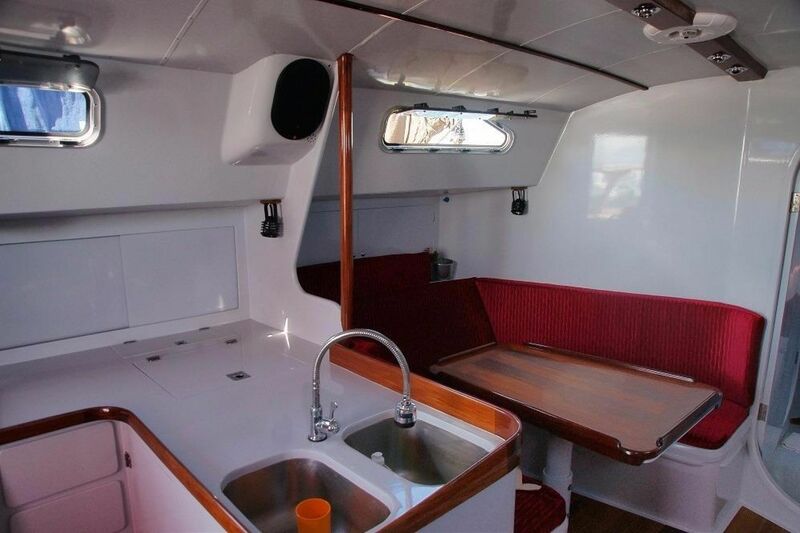 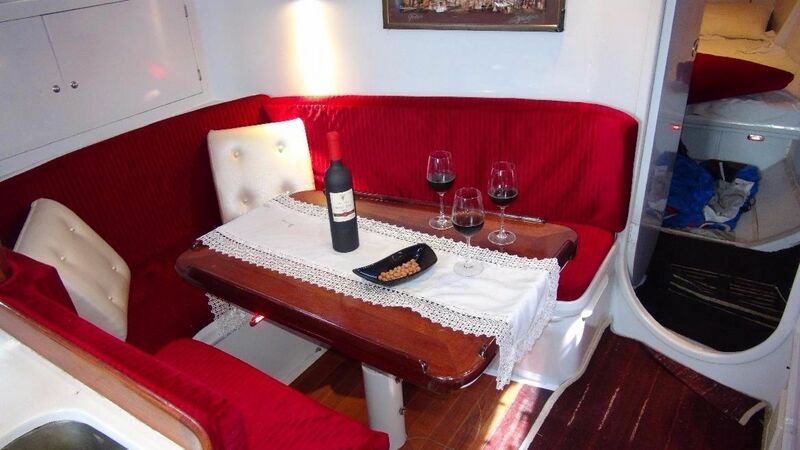 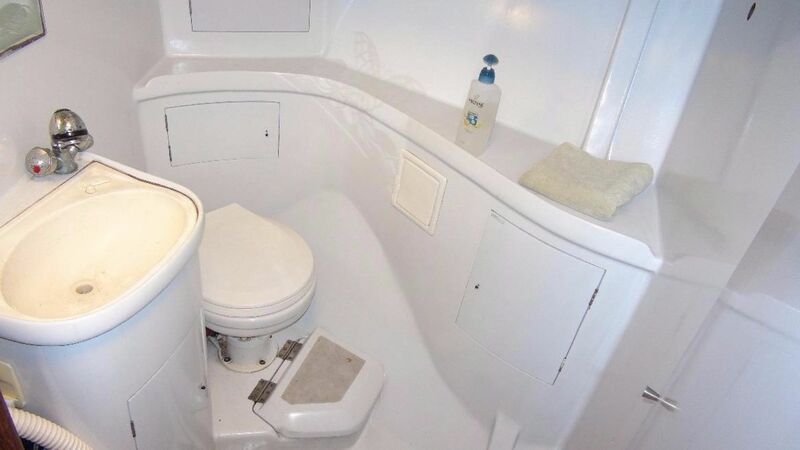 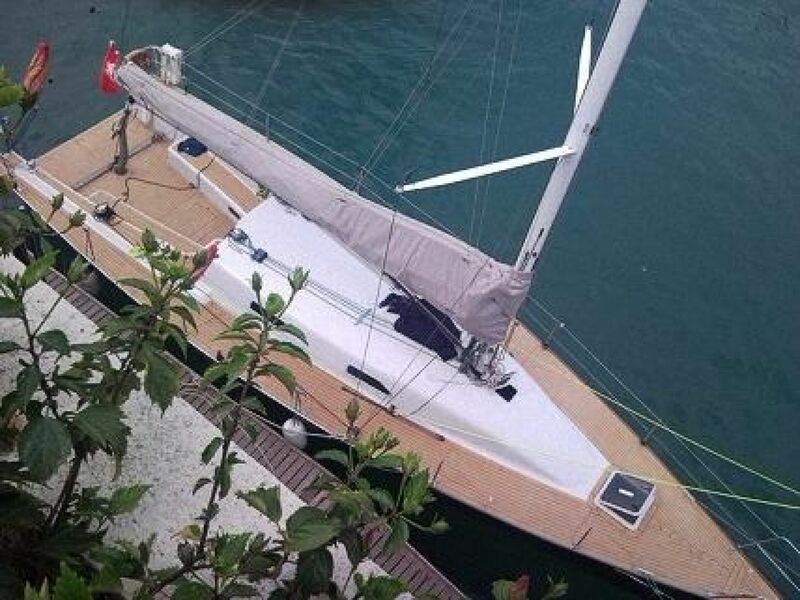 This Sayer 43 from 2000 was refitted and is now on the market for new cruising and racing adventures. 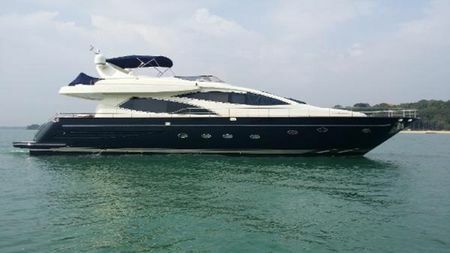 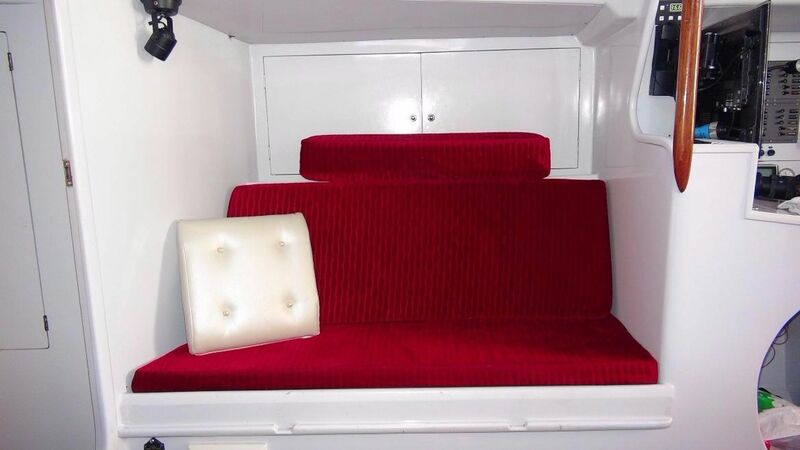 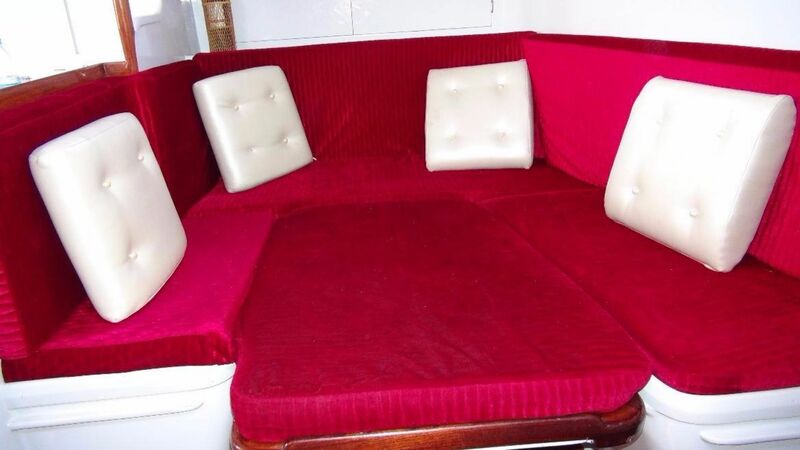 Lying in Pattaya and available for viewings.